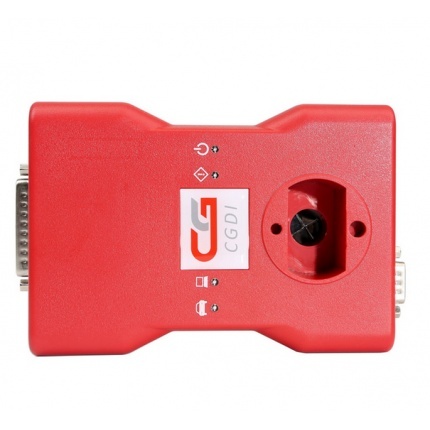 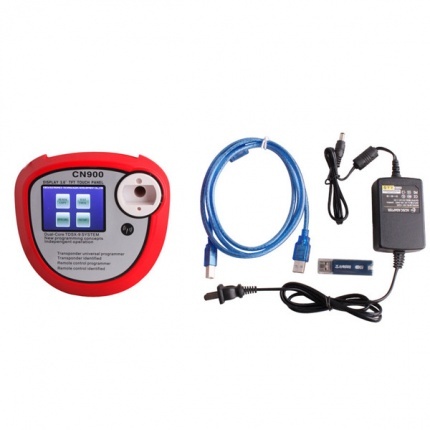 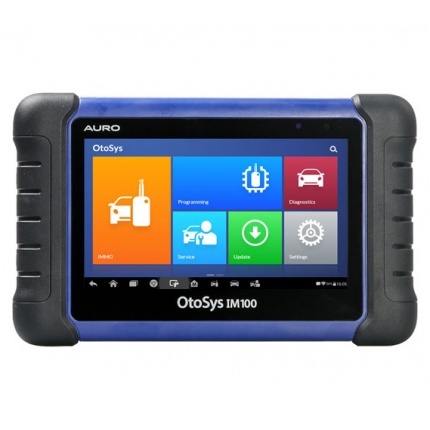 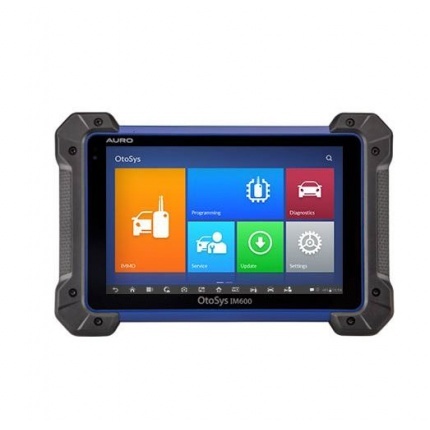 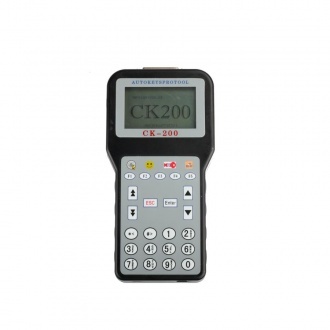 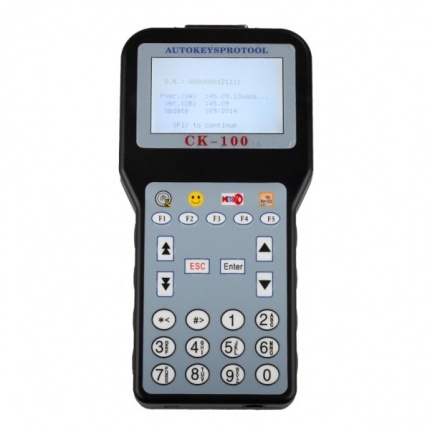 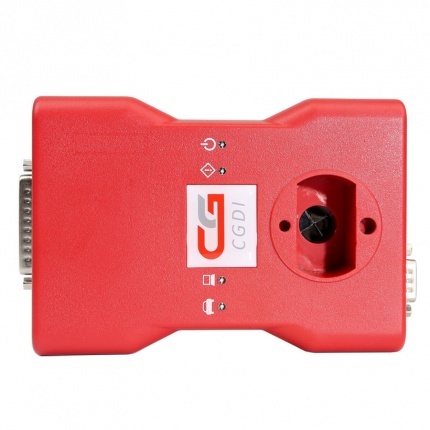 Description: CK-200 CK200 Auto Key Programmer,newest generation update version of ck-100,CK-200 auto key programmer add more car models like:FORD USA,NISSAN USA,TOYOTA USA.etc. 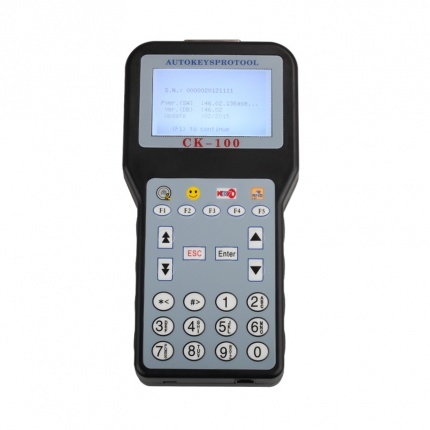 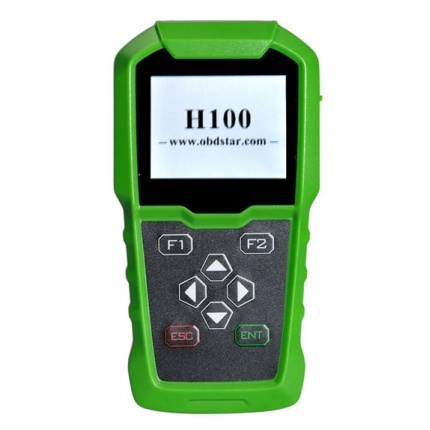 Description: Newest V45.09 CK-100 CK100 Auto Key Programmer add New Car Models for Ford, Honda and Toyota. 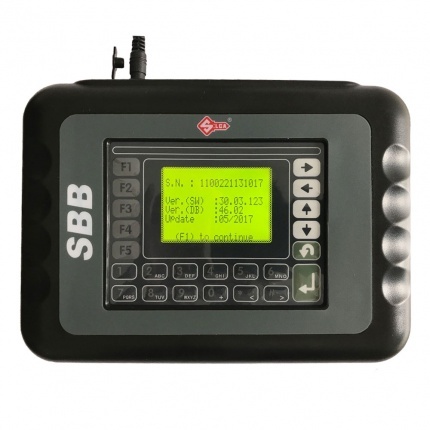 It is newest version released in 2014, update version of SBB V33.02, increase much more feature and functions. 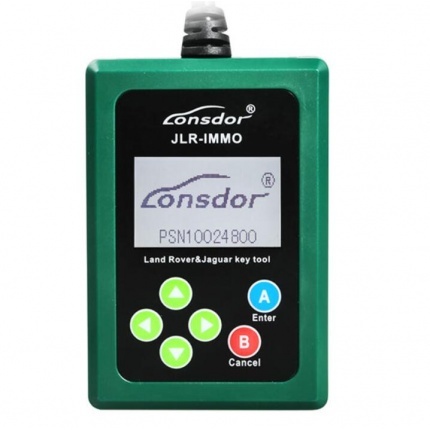 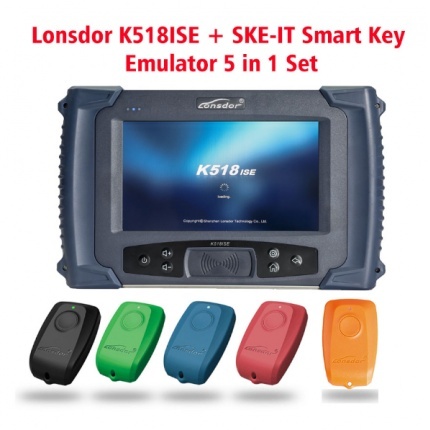 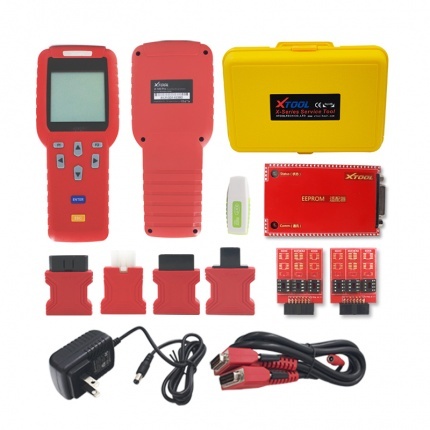 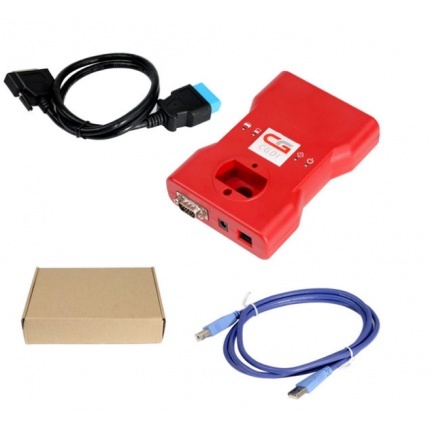 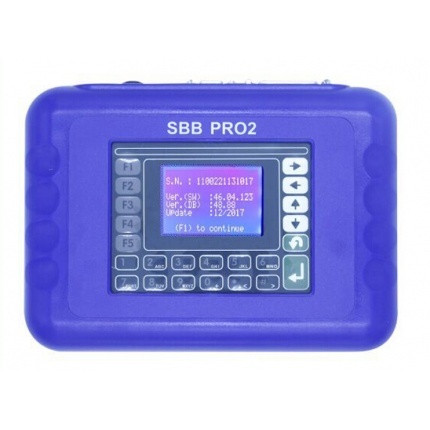 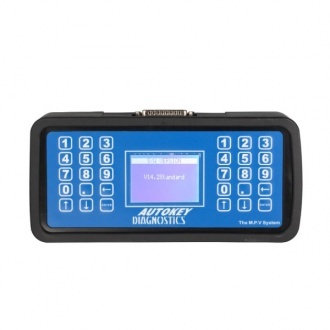 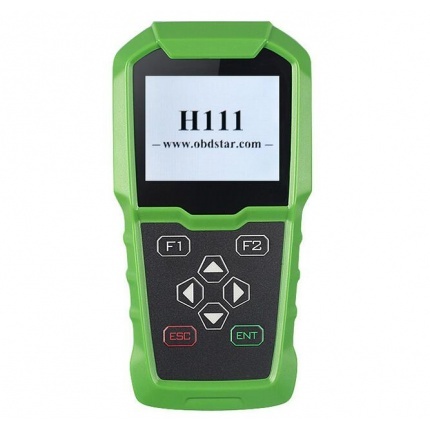 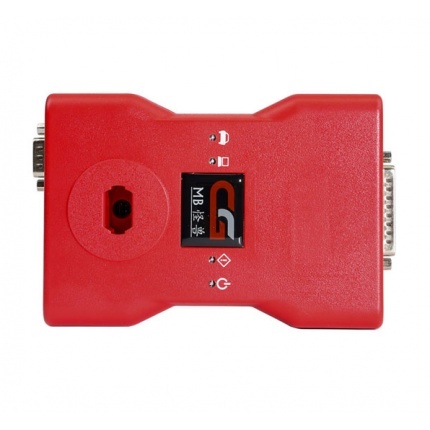 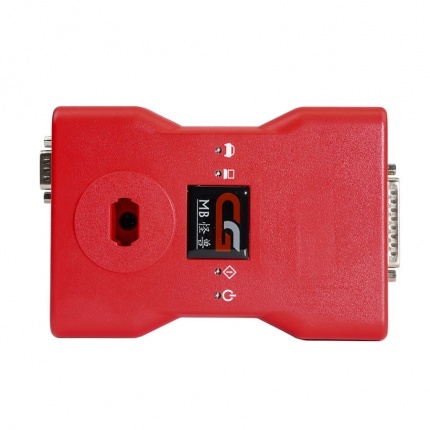 Description: SBB key programmer silica V33 is a new device used as a portable unit for programming keys in immobilizer units on vehicles. 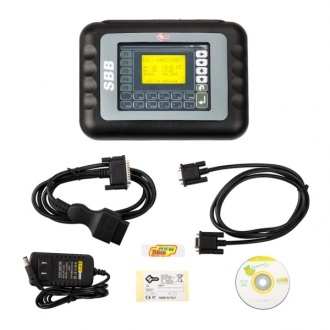 As the newest version,SBB needs no more than the OBDII cable provided to carry out a wide range of functions. 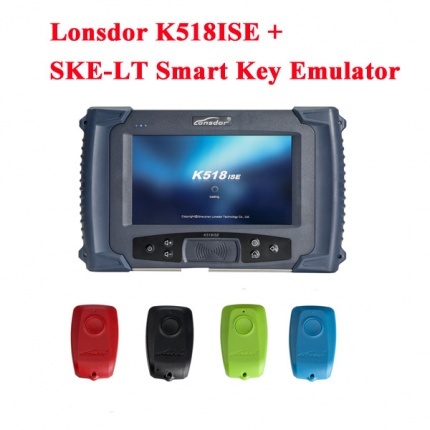 Description: Toyota G Chip and Lexus Smart Key maker is a professional programmer for Toyota G Keys and Lexus smart card 2 in 1, it support all key lost and can increase 1-3 keys, it is secure and stable for matching new keys for toyota and lexus smart card. 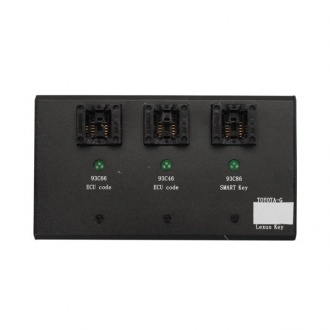 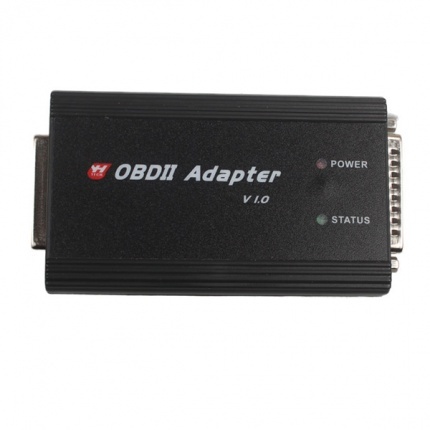 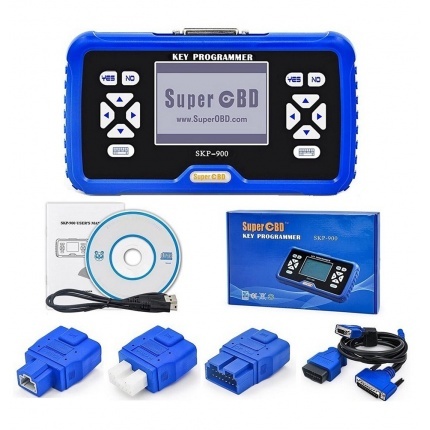 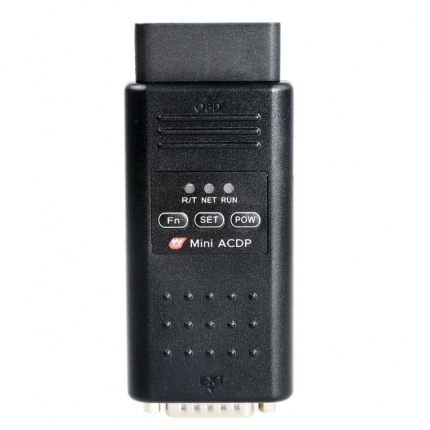 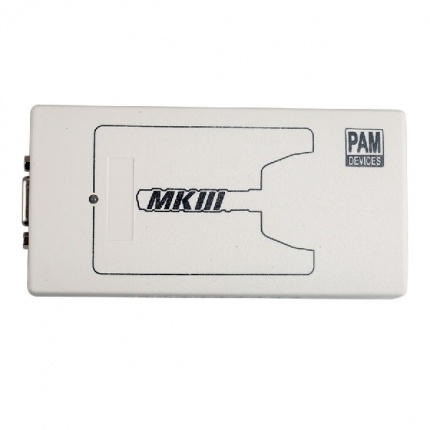 Description: With this OBDII Adapter, your CKM100 and DIGIMASTER 3 will become powerful key programming tool. 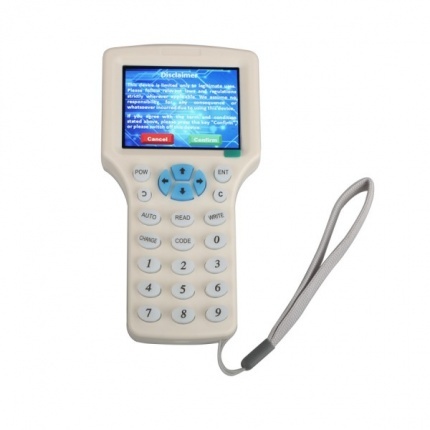 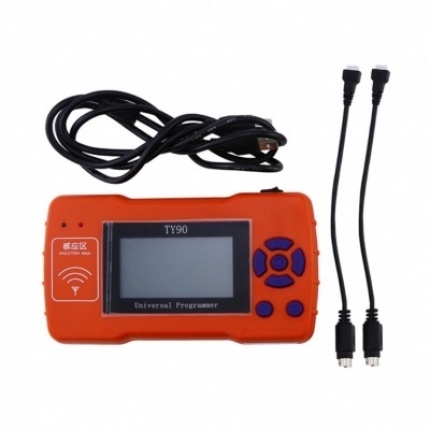 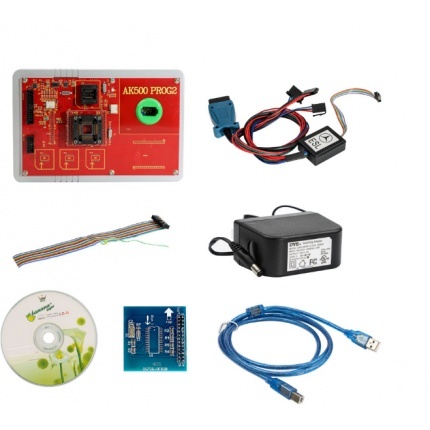 Description: TY90 universal remote programmer is an multi-functional and smart machine to remote (Garage door / Auto, RKE), it support: Remote frequency detect and Frequency edit, remote data detect, compare, edit, copy and data generate / regenerate etc. 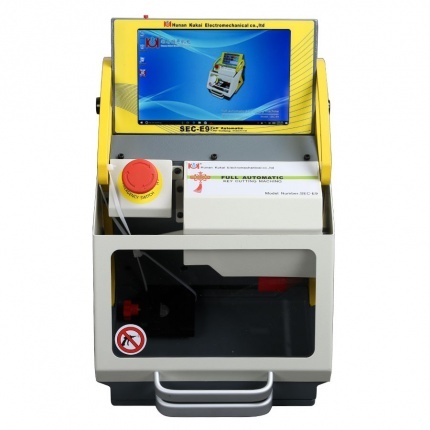 Description: SK-670 Super Smart Car Key Machine ID-IC Card Copy Device can read and copy all 125KHz, 250KHz(PID encryption), 375KHz, 500KHz ID card, also 13.56MHz IC card. 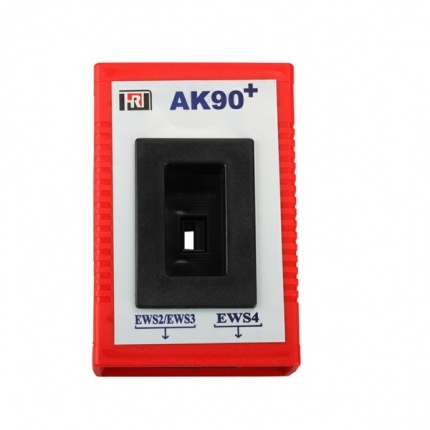 Description: AK90 BMW KEY-PROG increased by 1995-2009 in all BMW EWS read the key information functions;improved some of the EWS to read and write speed. 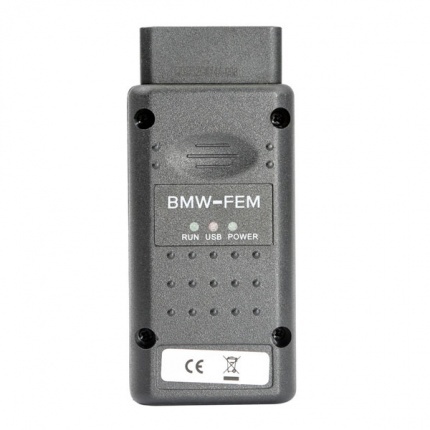 This product safe and effective, is the key to match the best tool for BMW.